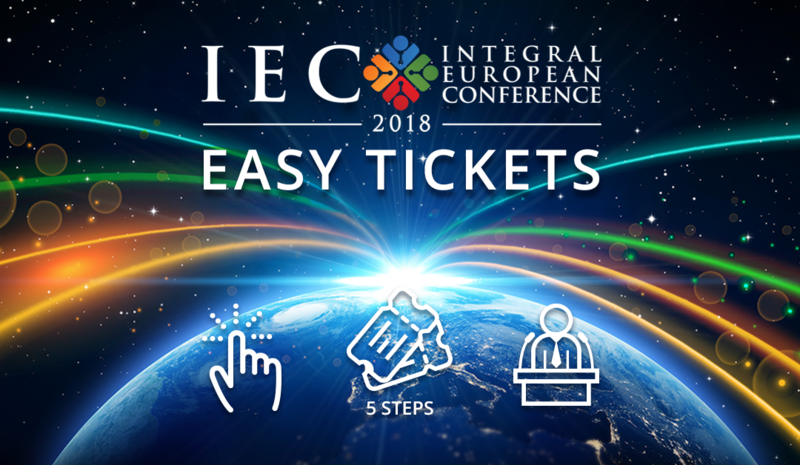 Would you like to come to the Integral European Conference in May and find it difficult to pay for your ticket? We’d like you to not miss this rare opportunity to meet with the global community of the integral world, its stars, colleagues and friends. Discounted tickets are available for 10 days AND you can pay in instalments. First time in IEC’s history we have developed a 5 months payment scheme. You can buy your ticket in 5 easy steps and pay only 20% of the price each month. The offer is valid only for 10 days, from 31st January till 9th February.